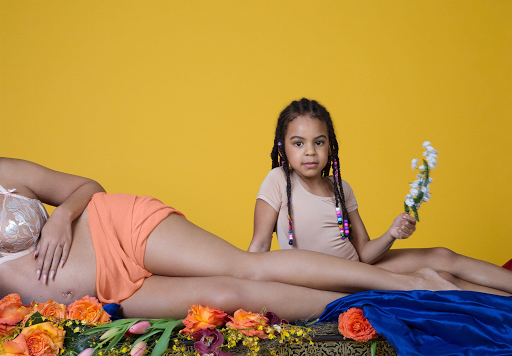 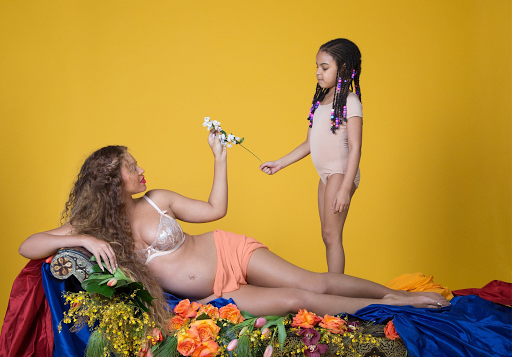 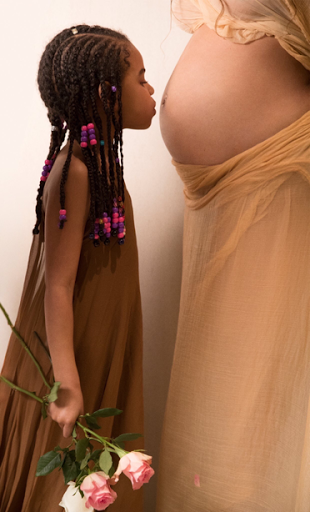 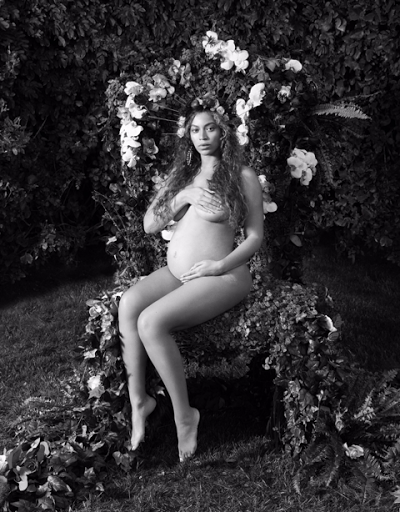 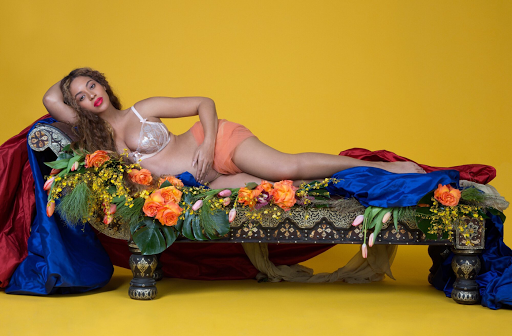 As if the surprise baby news wasn't enough, while the Beyhive was sleeping Beyoncè released an exclusive maternity shoot starring big sister to be, Blue Ivy. 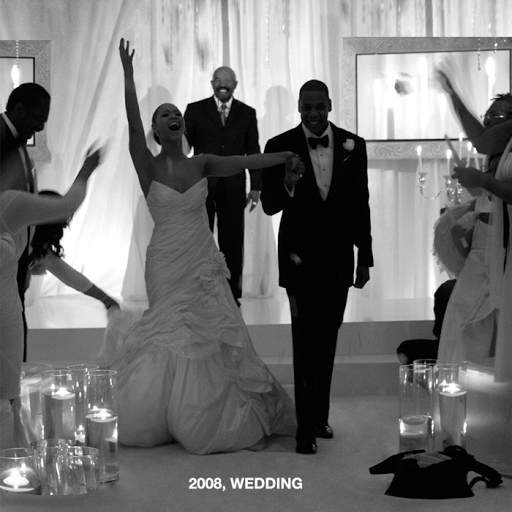 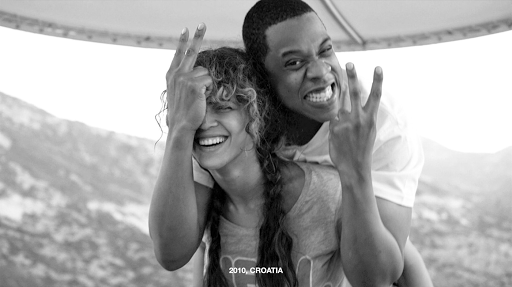 Twins are on the way for Beyoncè and Jay-Z who have been married since 2008! 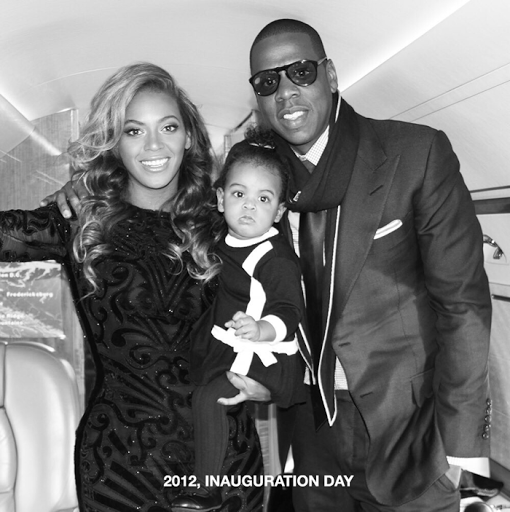 In January of 2012 they gave birth to their first child Blue Ivy who is set to big sister, twins! 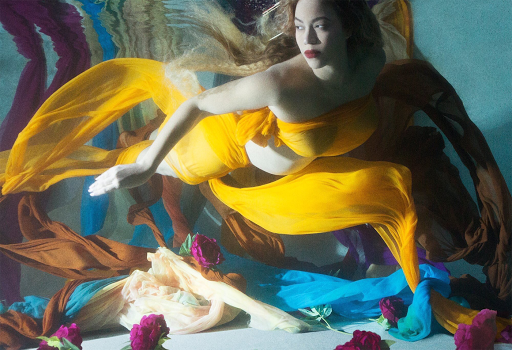 The reigning Queen of music also took her photoshoot underwater! 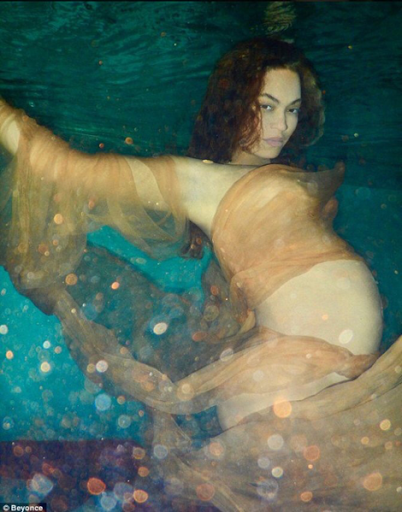 How beautiful is she. 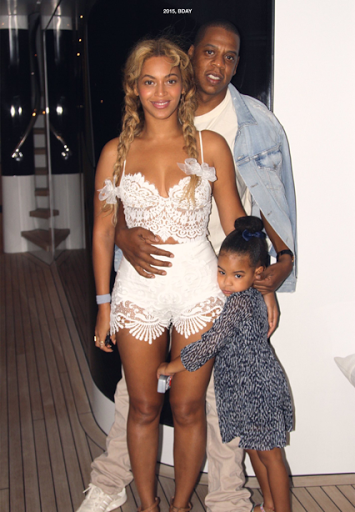 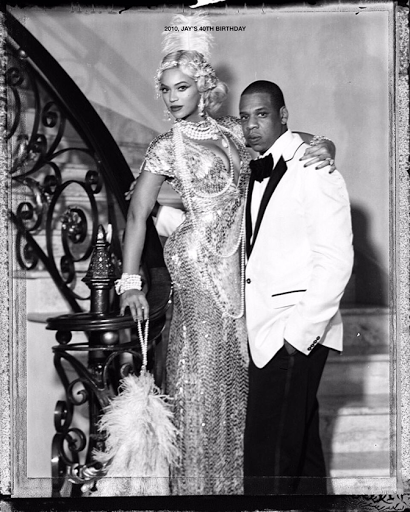 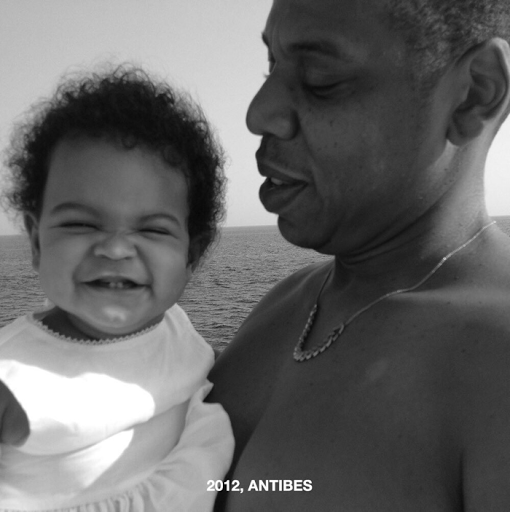 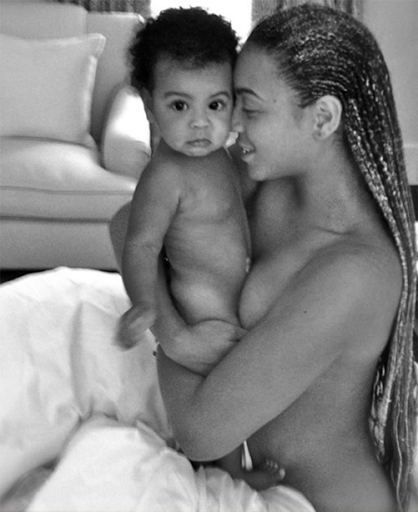 Beyoncè also took time to share vintage photos from the past of Blue Ivy as a baby.